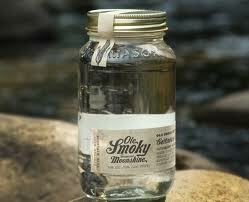 Ole Smoky Tennessee Moonshine has a rich history with making liquor. 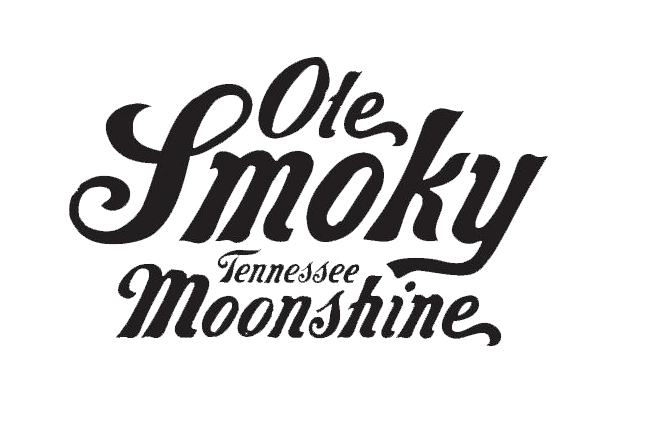 From the tough economic times of the early 1900's, to becoming the first legal distillery in the Smokies, Ole Smoky Moonshine has a strong tie to the people and land of the Appalachians and the traditions of moonshine makin'. 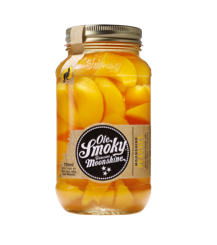 And for a sweet treat, Moonshine Cherries. 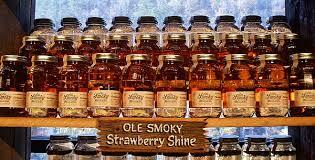 Flavored shine comes in 27 flavors and Moonshine Peaches, Cherries and Chocolate Cherries. distilled products for you to take home and enjoy. 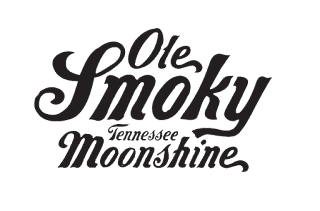 Learn more about Ole Smoky Moonshine and the other great attractions, restaurants, shopping and theaters in the Smokies at http://bestreadguidesmokymountains.com/ where you will find coupons, maps, more informational blogs, videos and events in the Great Smoky Mountains of Tennessee. This Bearskin lodge on the river is indeed one of the beautiful place to stay in whenever some one visit those great smoky mountains. 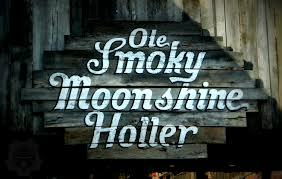 I am also planning to stay over there.